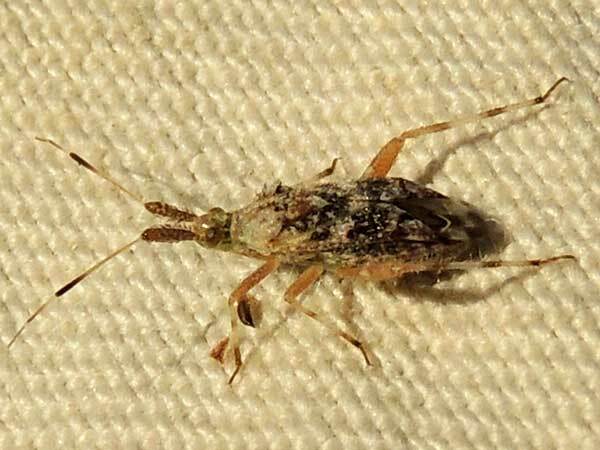 Several of these bugs were found on velvet mesquite, Prosopis velutina at Castle Hot Springs, Yavapai Co., Arizona. 19 April 2015. When not feeding on buds and young mesquite pods this insect rests upon the twigs of mesquite where its cryptic pattern provides camouflage making it hard for birds to see.